At Atom Brands our philosophy is simple. We make and select liquids that are the best they can possibly be, and package them in a way that is awesome. We don’t compromise, we don’t cut corners and we don’t strive to fill niches or build back from arbitrarily-defined price-points. We build the very best liquids that we can. Day-in, day-out. The flagship brand from the Atom portfolio includes the World’s Best Gin, Bathtub, and is now present across all channels in the UK and over twenty markets globally including GTR. 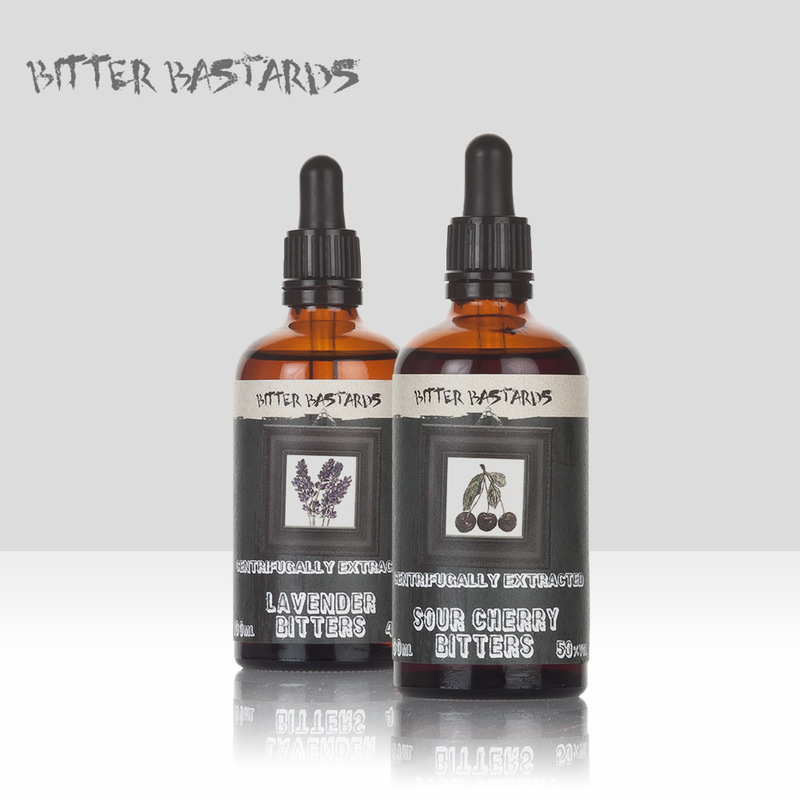 Established in 2012 as a disruptive independent whisky bottler and blender. The multi-award-winning range (including the World’s Best Blended Whisky) has grown to encompass over 100 label styles and is sold globally in limited releases. The world’s first independent gin bottler launched in 2017, with a mission to continually release exciting and excellent gins. Globally awarded and recognised, TBGC is a torchbearer for innovation and quality in gin. Established in 2018, TBRC is an independent bottler on a mission to bring order and transparency to the world of rum. The range invites you to discover long lost distilleries, explore unusual provenances and savour unusual rum casks. Continually evolving, market-leading innovation concept, facilitating sampling, trial and gifting of any and all spirits in hand-waxed 30ml drams. The seasonal Advent calendars and crackers are global best-sellers. Launched in 2014, Darkness! is the beloved creator of MASSIVELY sherried whiskies finished for several months in specially-coopered 50 litre sherry casks. Unique, highly sought-after limited releases distributed around the world under heavy allocation. Bringing small batch blended whiskies including The Half-Century and Lost Distilleries Blends, to true connoisseurs around the world. Winner of multiple global awards including the world’s best blended whisky. A genuinely unique concept exploring terroir in gin through the patient sourcing of single-estate juniper, carefully selected for each expression. Creators of Naga Chilli vodka, available in 100,000, 250,000 and 500,000 scoville variants and beloved of chilli-heads everywhere. Proudly supporting the work of Malaria No More UK this London Dry Gin is made using cinchona bark (from which Quinine comes) and is regularly recognised in global competitions. A delicious twist on a classic gin style.